He’s back! And none too soon, cause really, these guys will soon actually be old and probably unable to pull off something like this. 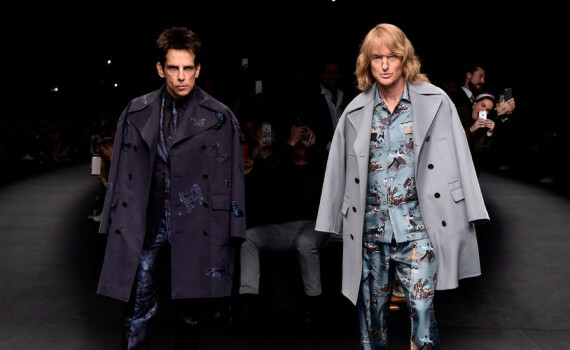 And, we need to be reminded of the greatness of Derek Zoolander before his magic wears off. Seriously though, I’m a fan of the first movie, thought it was hilarious, and I’ll be in line to see the second, although there’s no way it’s as good as its predecessor.